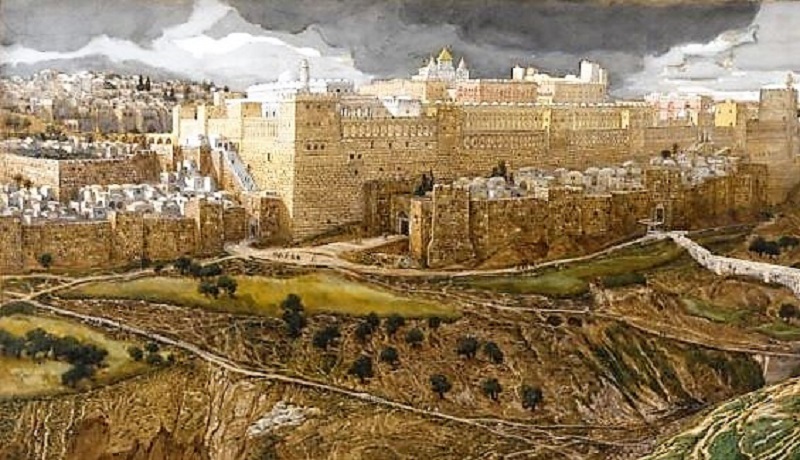 Zion is the chosen city of God. 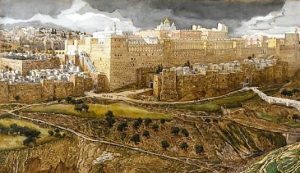 Being born in Jerusalem bestows privilege on a person. Those born outside the city do not maintain similar benefits. The people of Zion look forward to when the enemies of God, will also be glorious citizens of Zion. The places recorded in these verses are a who’s who list of Gentile nations which have opposed God’s elect. It is radical to think these enemies of the state will receive great privilege. Only through Christ can enemies of the Lord be considered privileged. In an earthly context it is common to see foreign enemies punished instead of lifted up. In times of war victorious nations often breed out, murder, or otherwise punish the survivors of defeated states. In history, a victorious nation is considered magnanimous if they do not punish the loosing people. However, the world does not mirror what is seen here in Scripture. The people of Jerusalem are pinning for a time when God’s enemies will receive the same privilege as a Jerusalem-born follower of God. Michael Horton said, “Children of Israel’s erstwhile enemies, even Egyptians and Babylonians, will be told that they were born in Zion and of Zion.” We do not seek to separate the enemies of God from their Creator. Disciples of God long to unite the lost with Yahweh. Those who have a heart for the lost do not wish to see the enemies of the Lord driven out but bonded with God. A truly missions minded saint prays passionately for his dissenters. We shall never wish ill upon those who disagree with us, nor do we pray they will agree with us. A Christian prays and works toward the day when their enemies will achieve equal status to them in Christ. The privileges and benefits of being a Christian are something we desire for all, especially our adversaries. Michael Horton, The Christian Faith: A Systematic Theology for Pilgrims on the Way (Grand Rapids, MI: Zondervan, 2011), 723.